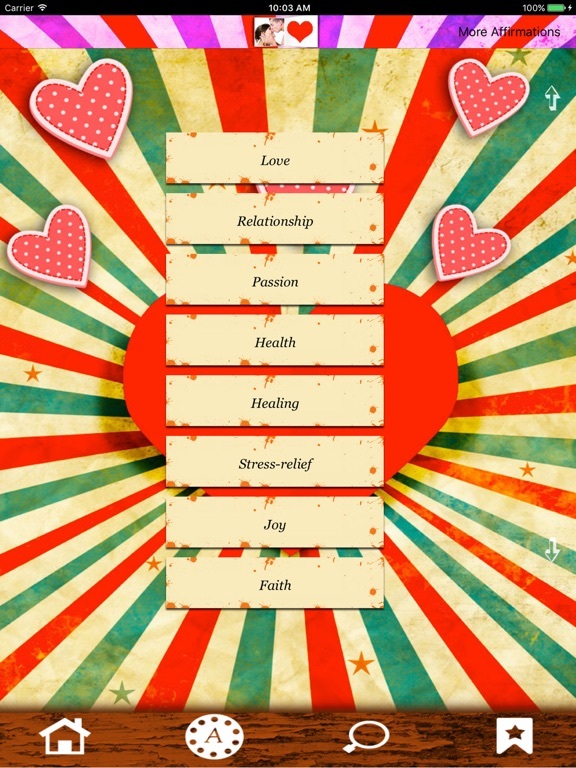 Here they are: The most helpful affirmations for love, romance and relationships! Manifest change now! 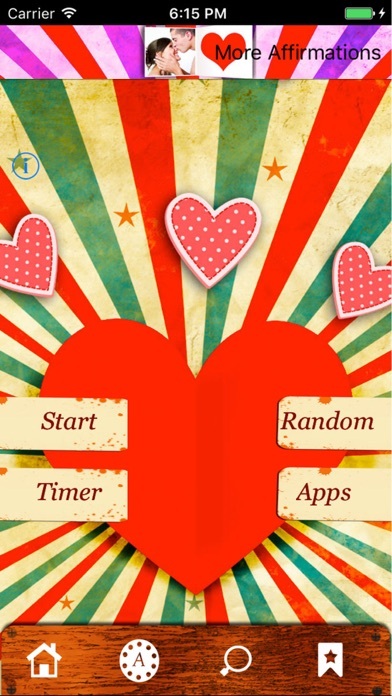 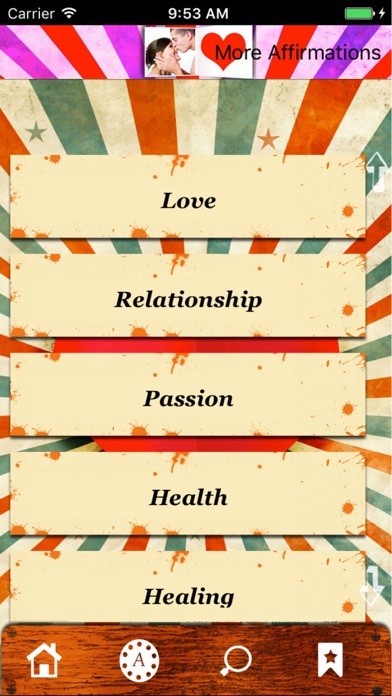 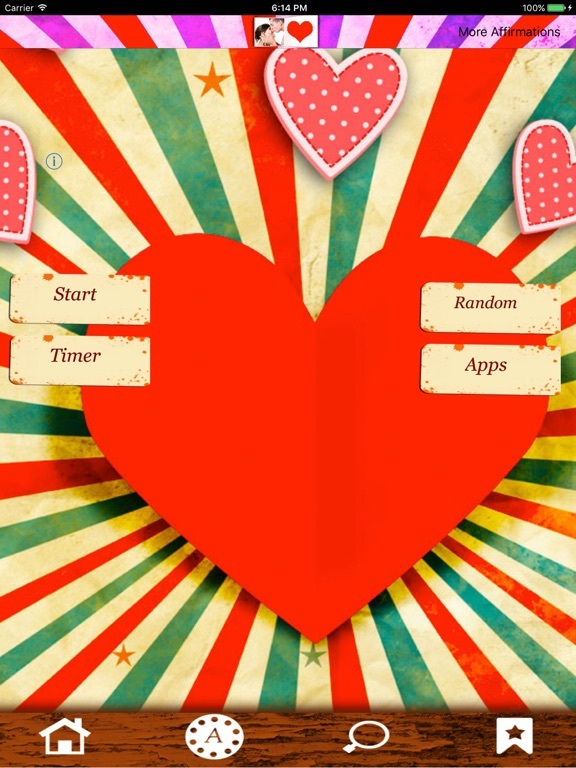 The app also includes an affirmation timer: a great tool for your daily practice!